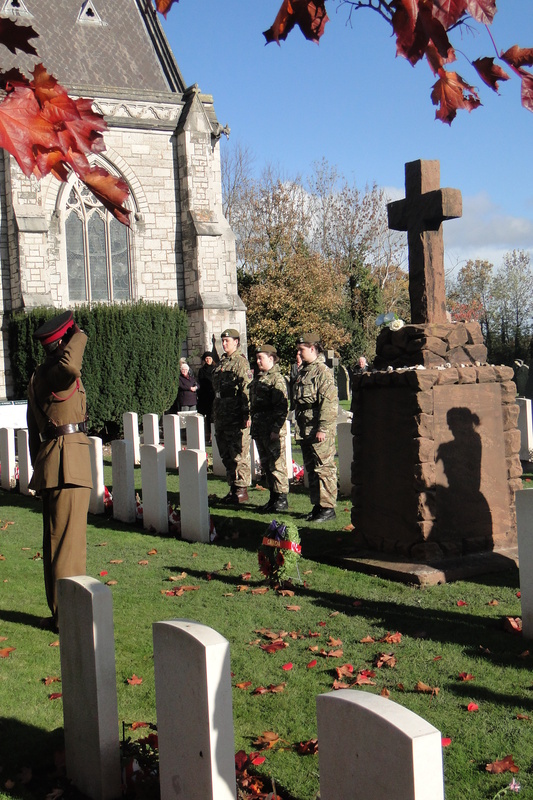 In a peaceful graveyard in a Denbighshire village, five soldiers’ graves have for decades attracted interest from both locals and historians. 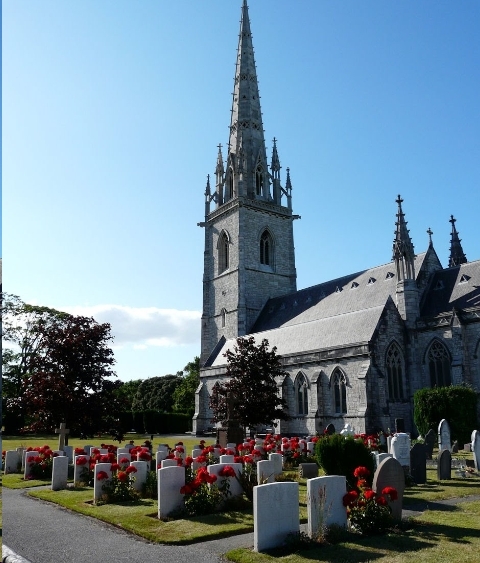 They lie amongst 85 of their Canadian comrades who were buried at St Margaret’s church in Bodelwyddan during World War I. 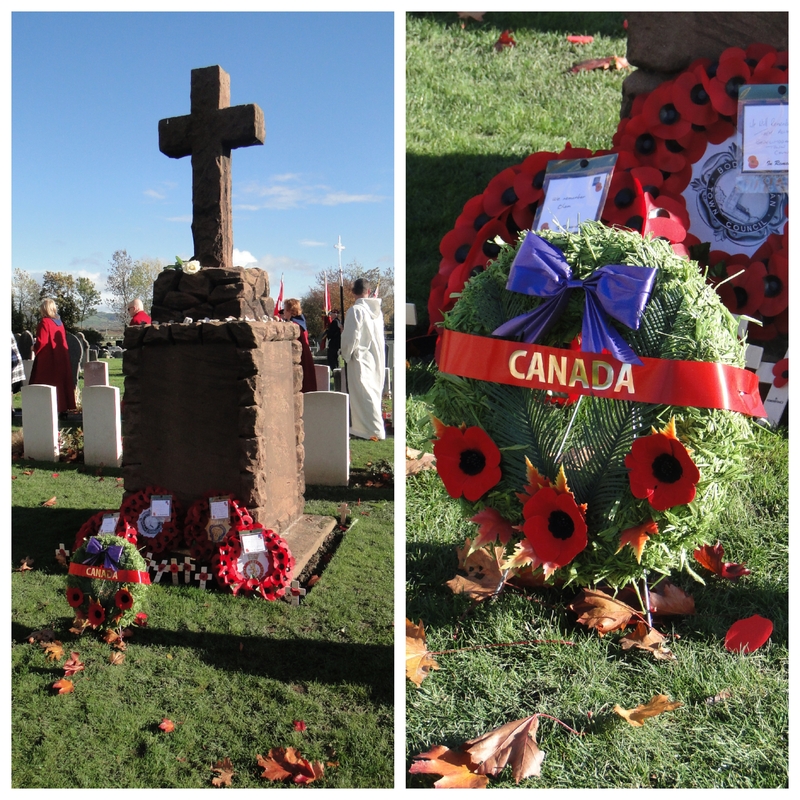 But these five soldiers were not killed battling the enemy or by the flu pandemic that claimed the lives of many of their fellow troops. They were killed during riots in the town’s Kinmel Camp in March 1919 after the war – and their deaths are still shrouded in mystery and confusion. Despite much interest, historians still do not know exactly what happened and who killed the five men. They also fear more people could have died in the riots than the official figures show. 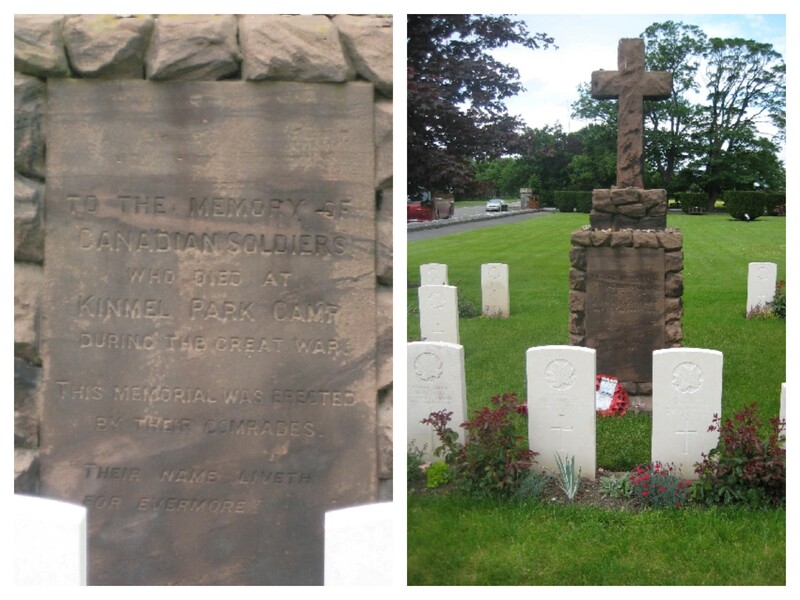 This section of the Flintshire War Memorials website is dedicated to the memory of all the Canadian Servicemen and women who died at Kimnel Camp and are buried in St. Margaret’s Church graveyard.